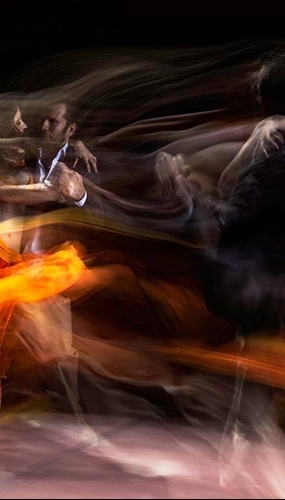 Tango is a universal language. You can dance with people around the world. There are no lengthy figures to memorize. You learn to lead and follow, and can create your own unique conversation of movements. There are fun events held in your community as well as around the world. It is a great hobby at home or on vacation. 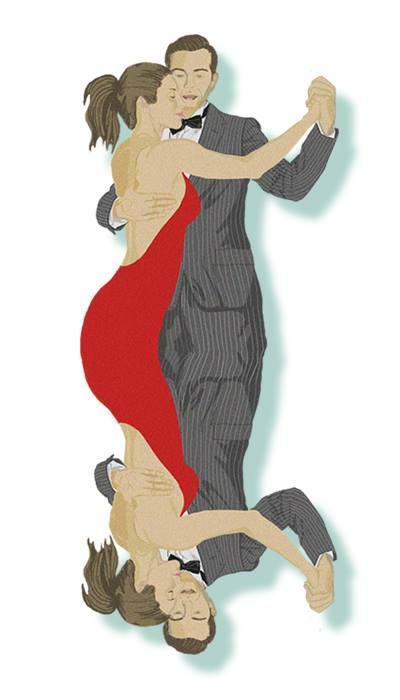 Social dances, known as milongas, are a great way to meet new people. 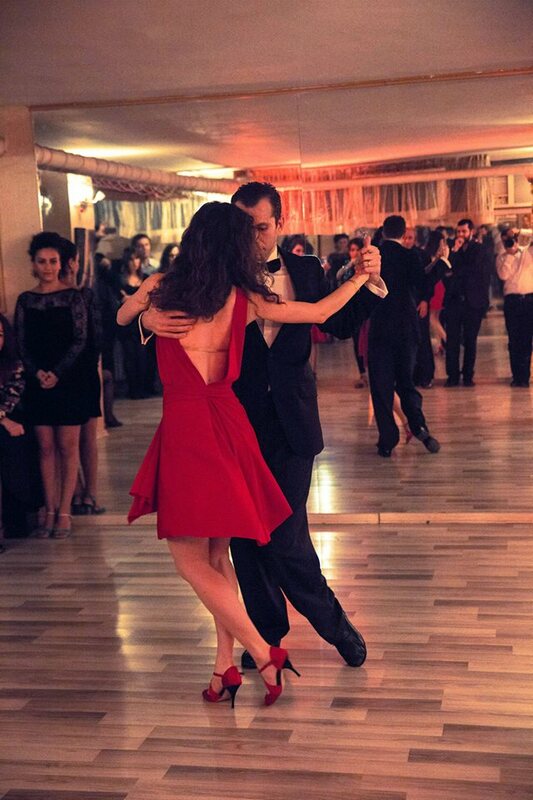 Tango is great exercise for both the mind and body. It may also help alleviate stress. Partners are not necessary. 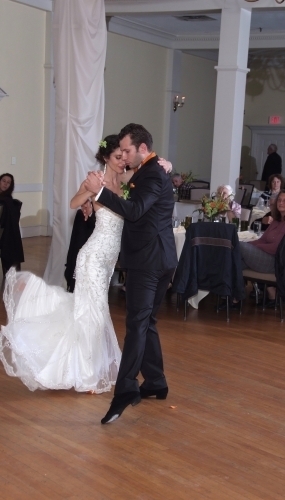 There are many people to welcome a new dancer to the tango community. Leave your excuses at the door; the sooner you start, the sooner you can be dancing your cares away in class. If you have two left feet, we will find you two left dance shoes – anyone can learn to dance! Everyone learns at a different pace. 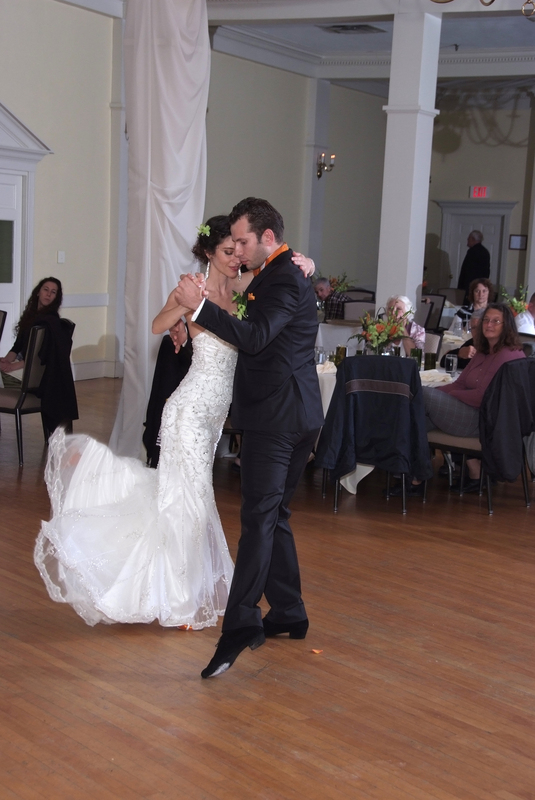 Classes and private lessons are there to help guide you to your dancing goals. If you never start, you will always wonder “what if” If you do start, you might just have the best moves at the next party.